Providing impeccable attention to details Riwaaz Banquet, Vasant Kunj, Delhi ensures a good event with crisp services and modern facilities. Be it a function with a small gathering or a large gathering, it is equipped to provide every possible comfort. It is located at a close proximity from Vasant Kunj Marg from which makes it easily accessible for all. The venue serves flavoursome delicacies to choose from in both vegetarian and non-vegetarian food to their guests. It has a lush green lawn which can fit in a large crowd for your big day. 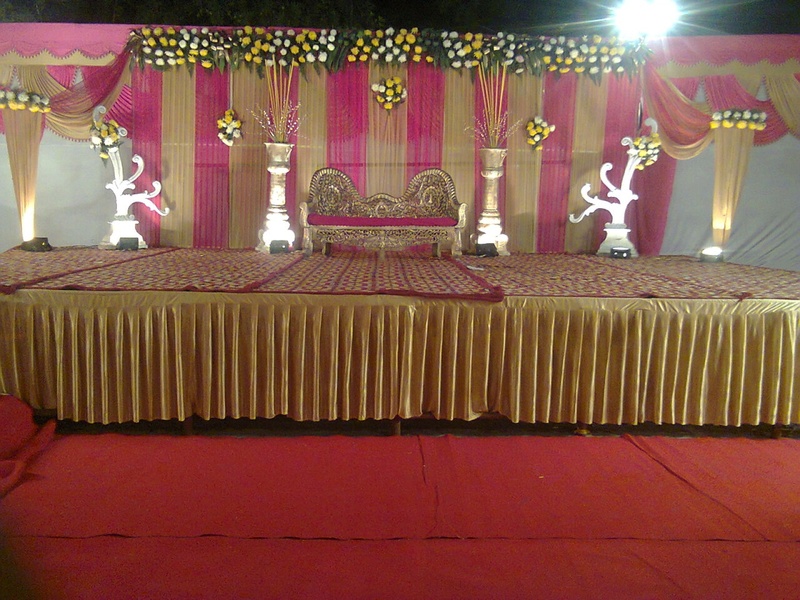 Riwaaz Banquet, Vasant Kunj, Delhi makes every wedding event comfortable and hassle-free. 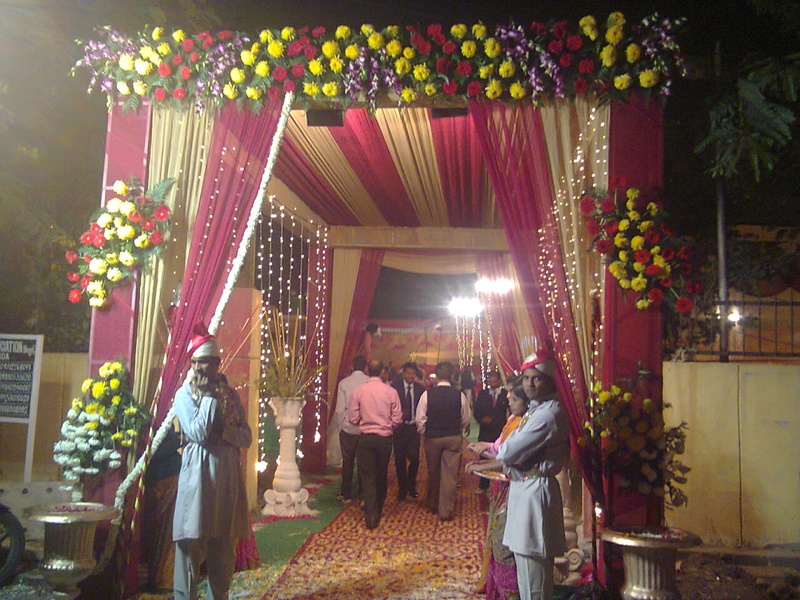 The Riwaaz Banquet located in Vasant Kunj, Delhi has Banquet Halls. Lawn + Indoor can accommodate upto 800 guests in seating and 1200 guests in floating. Vegetarian and Non Vegetarian food is served at this venue. 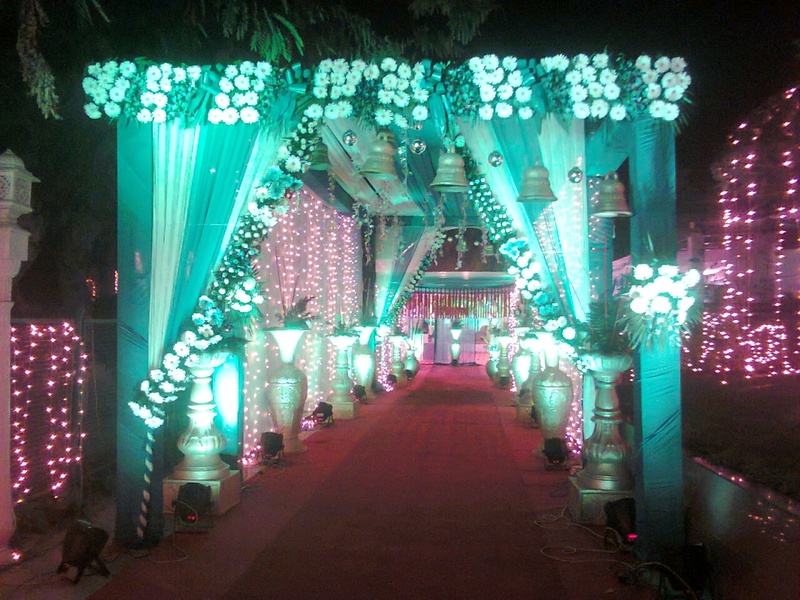 Features of this wedding venues are : Food provided by the venue , Non-Veg allowed at the venue , Alcohol allowed at the venue , Outside alcohol allowed at the venue , Ample parking , Baarat allowed , Hawan allowed , Overnight wedding allowed , Decor provided by the venue , Packages starts at Rs 1200 per plate for vegetarian menu and at Rs 1400 for non veg menu. Decoration starts at Rs 100000.